If you are tired of going to the same type of Christmas Parties year in year out and want to make yours that little bit different, why not add some interactive products to engage and captivate your guests. 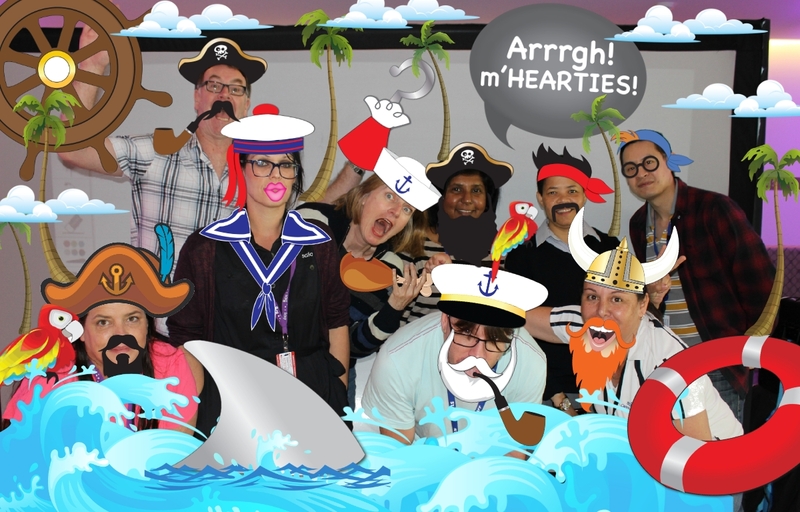 Being the only one in Australia, Our InstaCam #hashtag Photo Booth Hire Perth is a great example of how to engage your guest. 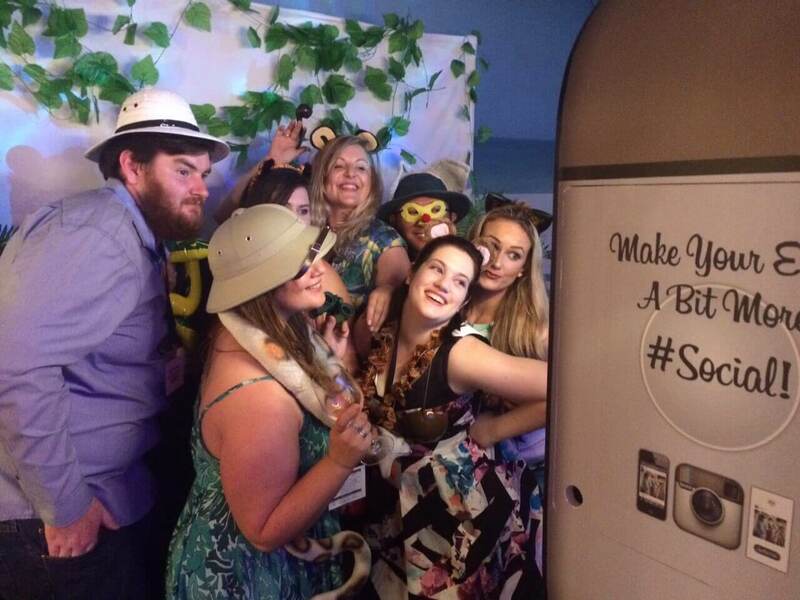 The InstaCam allows guests to take photos of themselves using either the InstaCam photo booth with the ability to print or share to Facebook, email, twitter or SMS their photos. It however comes with the added ability to allow guest to also use their smart phones to take photos and then post them using a unique #tag to the InstaCam. The guest can then come to the Photo booth and print out their #tag photos or other peoples. The Graffiti Wall captivates and engages your guest in a way that is creative and fun. Using digital spray cans and a giant canvas, guest have a photo taken and are then given a digital spray can to graffiti on their photo, creating a one of a kind masterpiece that can be printed as a party photo favour. It is an open air product, meaning everyone can see and engage with it.